Tate and I met though friends 8 years ago. We were both crazy for each other right from the start. Tate is a real clown – always making me laugh. We had very similar dreams for our future. 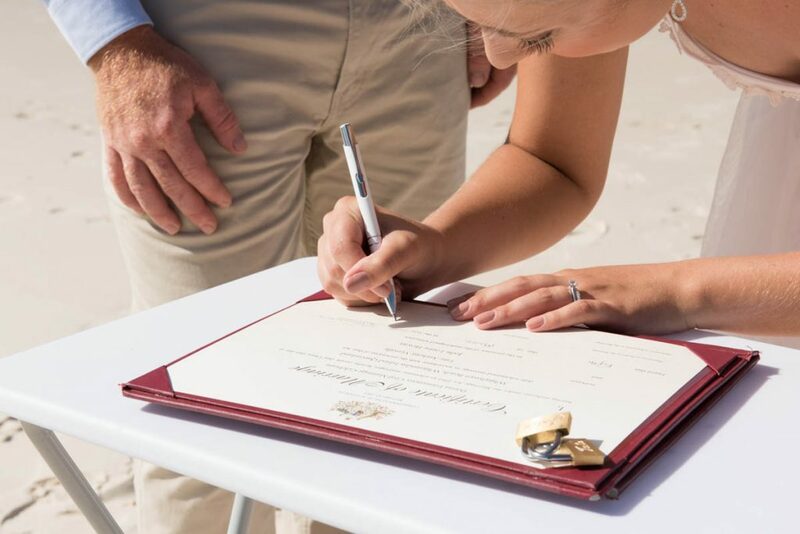 We worked hard to start our life together. Over 3 years ago we bought our home and acreage, and have a hobby farm with cows and pets. We got engaged the year we bought our house. 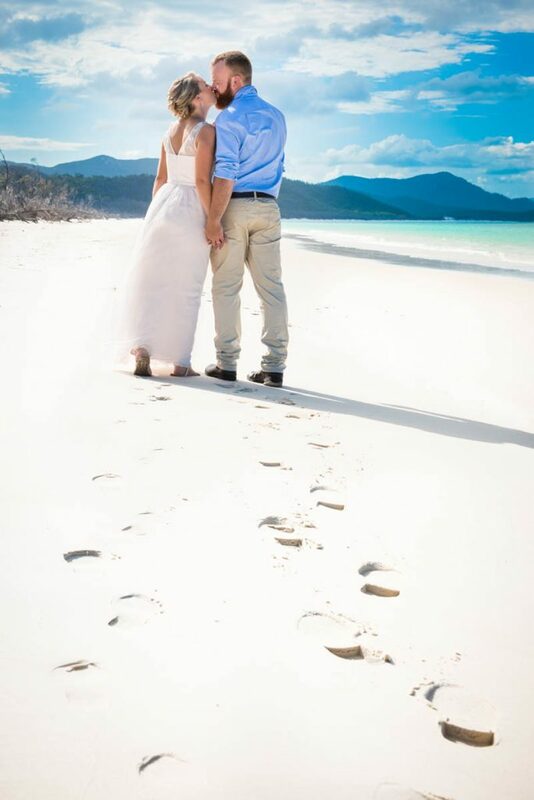 Our wedding plans were always on the back burner, as we were so busy with our first home and the animals. At the beginning of 2018, we decided that this would be the year we’d finally plan our wedding. 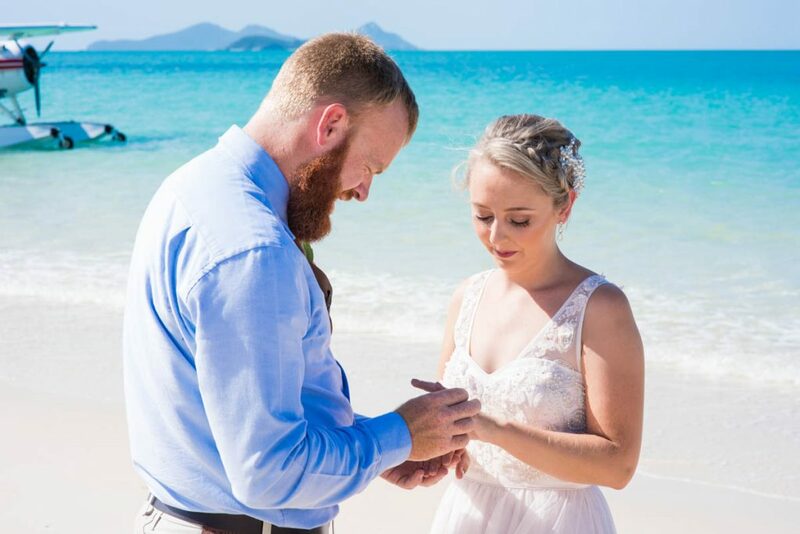 We were totally overwhelmed when we began our wedding planning. Tate kept bugging me and saying, “let’s elope” and, to begin, I was adamant that I didn’t want to (I didn’t want to compromise, and regret it later on). 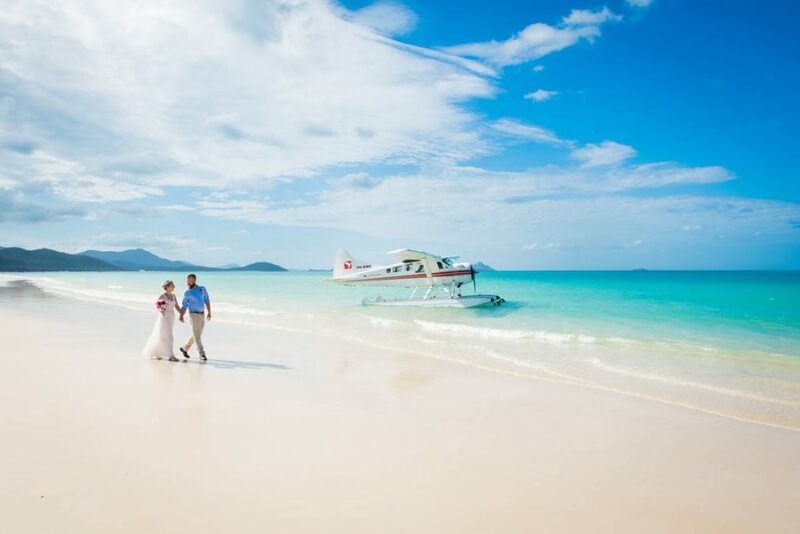 That was, until I saw an advert for an Airlie Beach wedding. 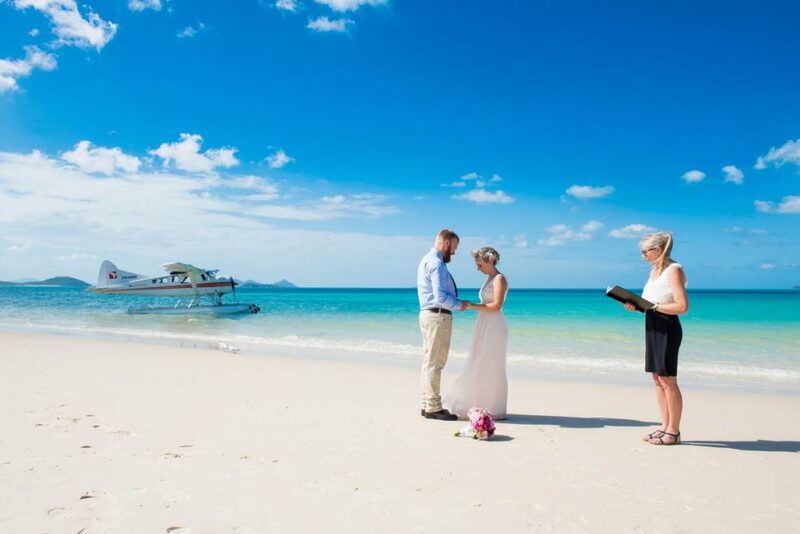 I started to do more research, and we fell in love with the idea of a wedding on Whitehaven Beach. 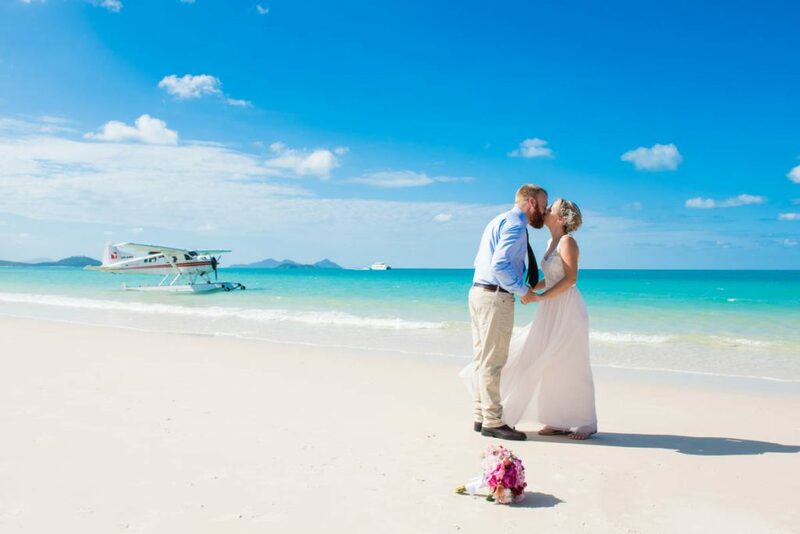 Now almost 3 months after our wedding, we couldn’t be happier with our decision. Our elopement was far from a compromise. In fact, I feel like we were spoilt with the most amazing wedding day. 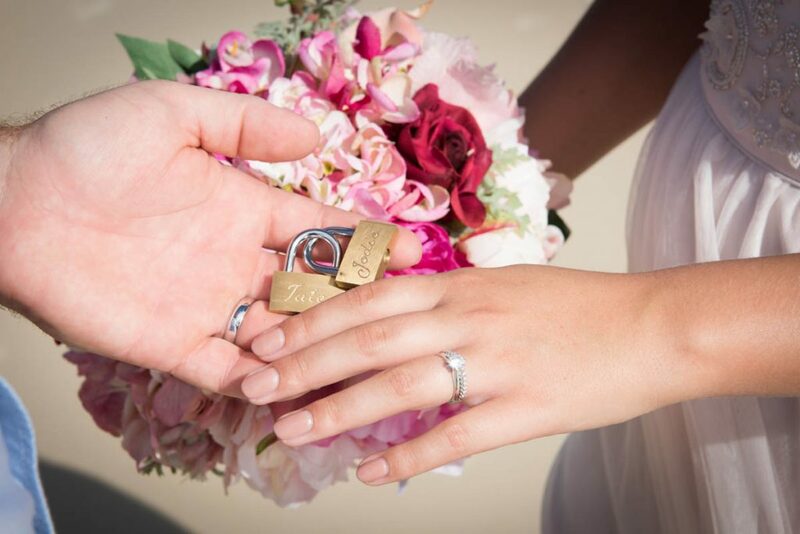 We got to be totally selfish and really indulge in every detail and special moment of our day. 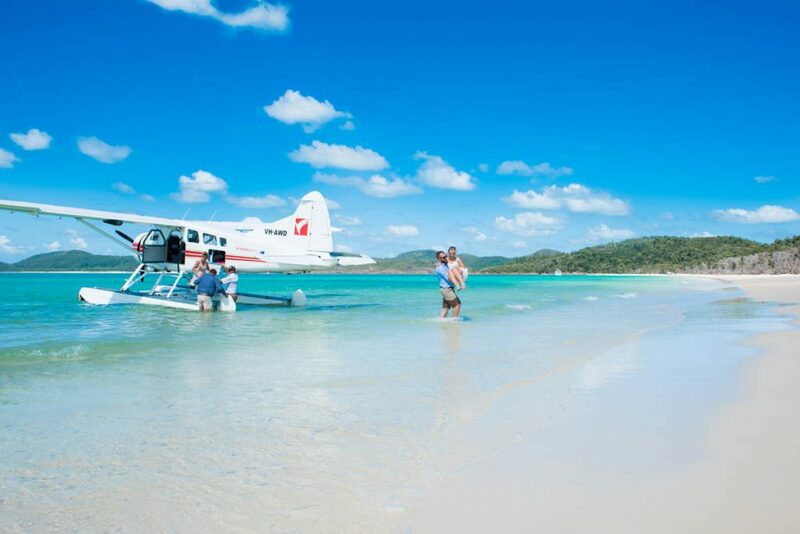 We stayed in Airlie Beach for the week. 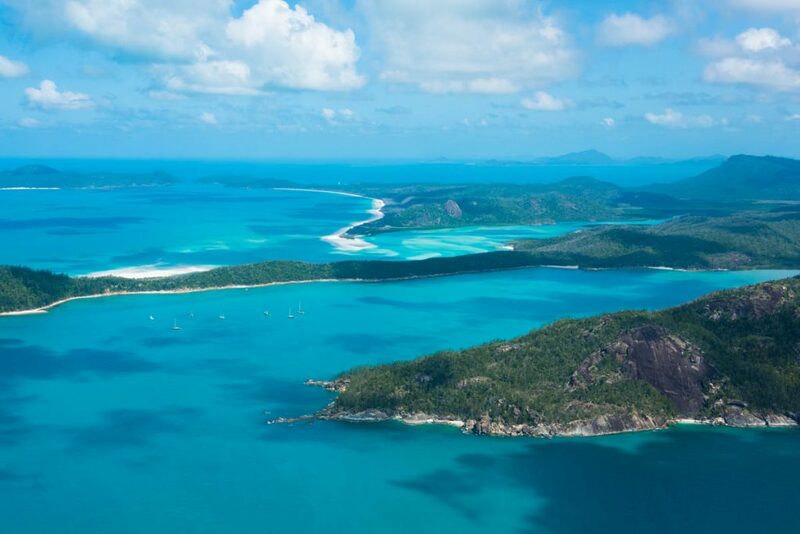 We enjoyed dining in and around Airlie Beach. We went on an awesome Jet-Ski tour out to the islands. Even though we only stayed for the week, we felt totally at home in Airlie. We found that everyone in Airlie seemed to have connections that came in handy for us in our stay there. The local suppliers and businesses went above and beyond to make our stay enjoyable. We kept things very simple. Being a beach wedding we wanted to be comfortable. 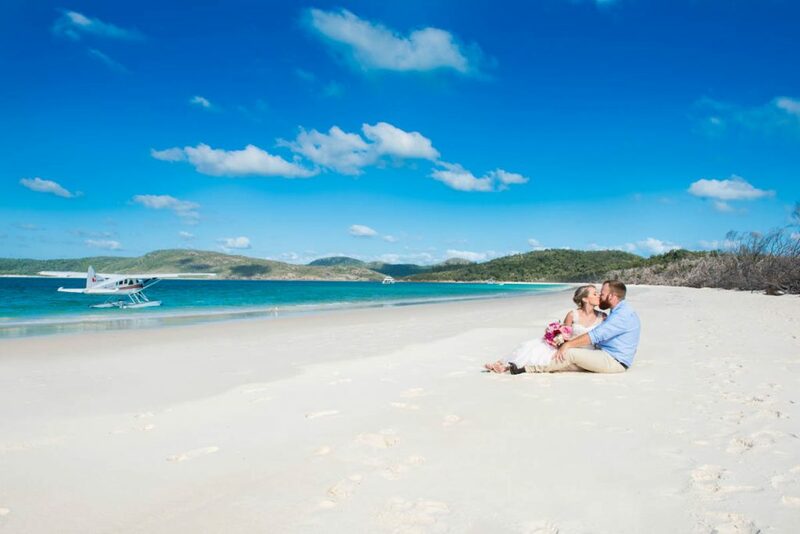 We thought the backdrop of Whitehaven Beach was impressive enough! We had my parents attend the ceremony and join us for a beautiful dinner at Peppers (on our private balcony!!). 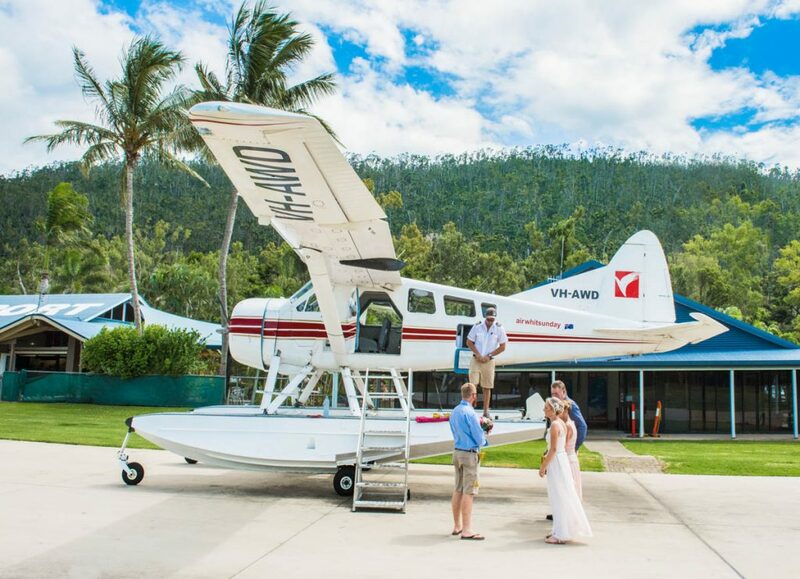 We stayed for the week in Airlie, and called that our honeymoon…and it was great!! We would love to go back to celebrate and reminisce some time soon. 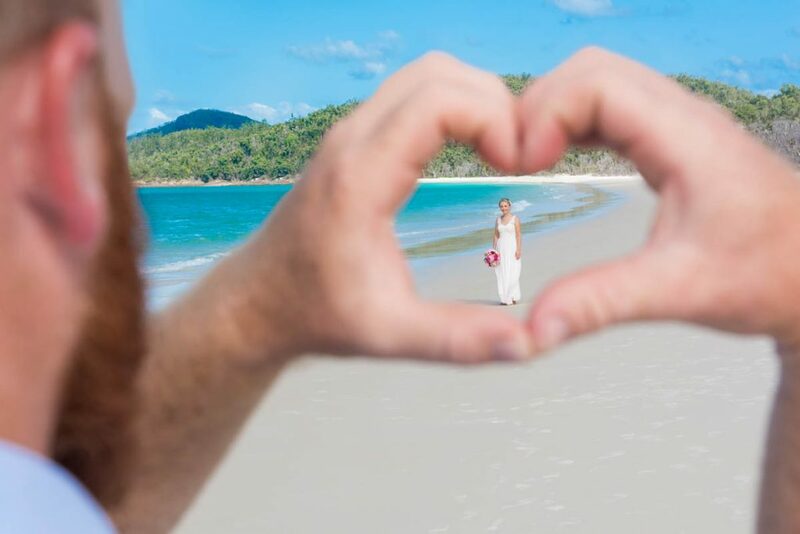 We thought our accommodation at Peppers Airlie Beach was amazing, so we are glad we stayed there. 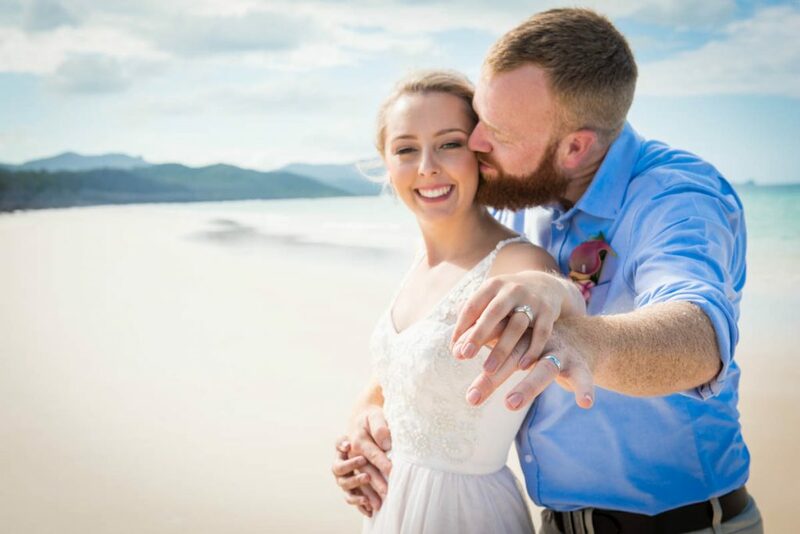 For me, I thought the photography was going to be one of the most important expenses of our wedding day. 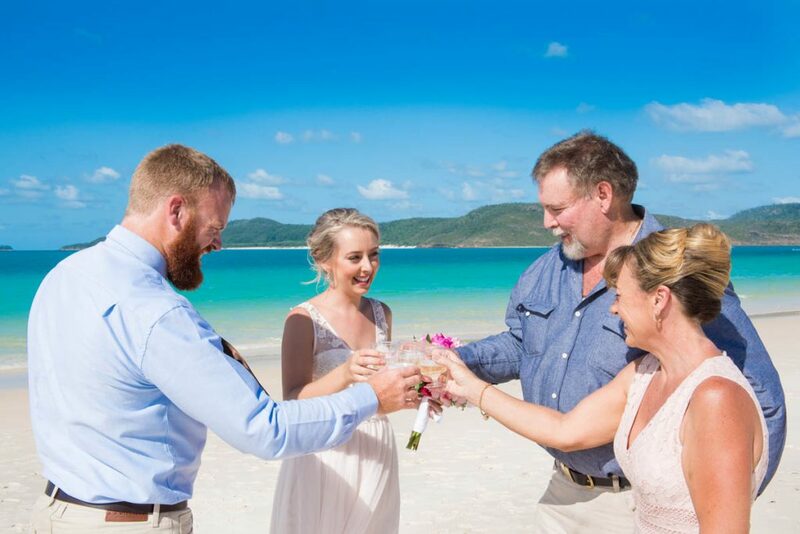 Because we eloped, I wanted the photos to be amazing so we could share the day with our family and friends. Deb at Tropix Photography was unbelievably good. We love our photos! 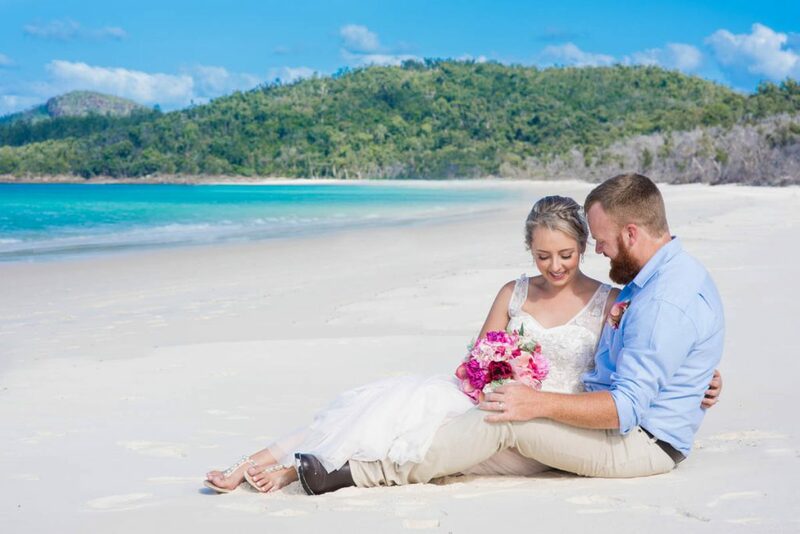 We have Sandi from Peppers to thank for the organising of our ceremony, accommodation, wedding dinner, and basically every aspect of our day. 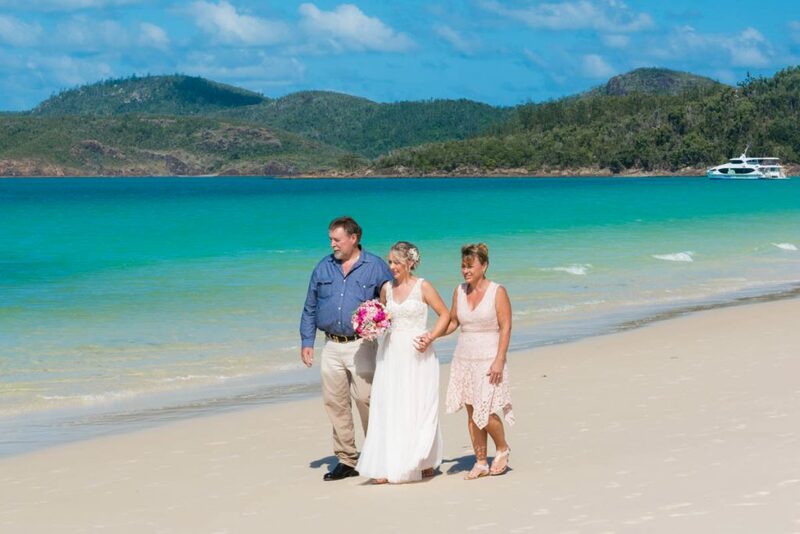 Sandi recommended the Whitehaven Beach ceremony. 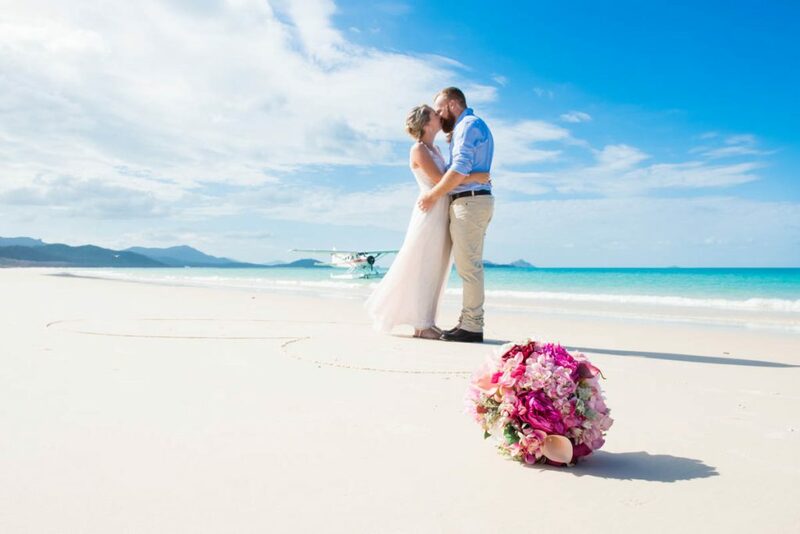 Peppers Airlie Beach offered a package for our wedding and accommodation. Everything was organised through Sandi. She put me in contact with all of our suppliers. 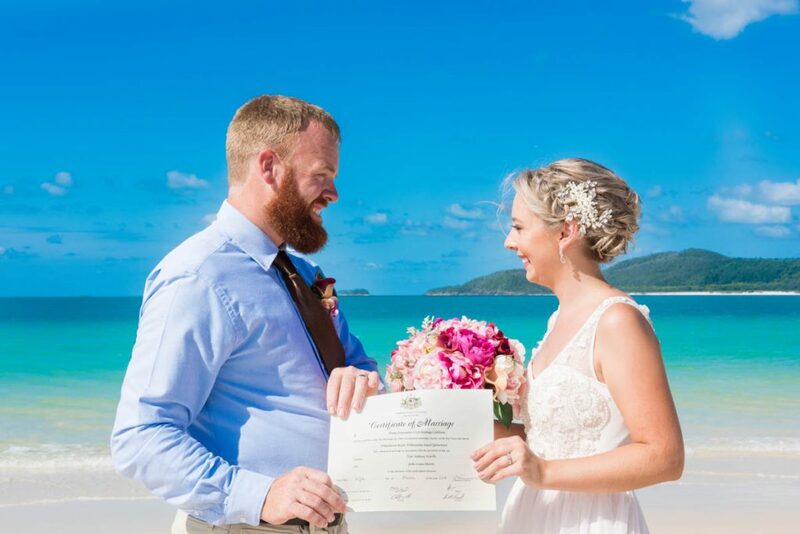 The whole planning experience was absolutely stress free. All of the suppliers worked together and everything came together seamlessly. Carnie-Lee did my Mum’s and my hair and make-up. Wow! She was amazing. I can’t recommend her enough. Donna Fornasiero was our celebrant. She was very fun and quirky. 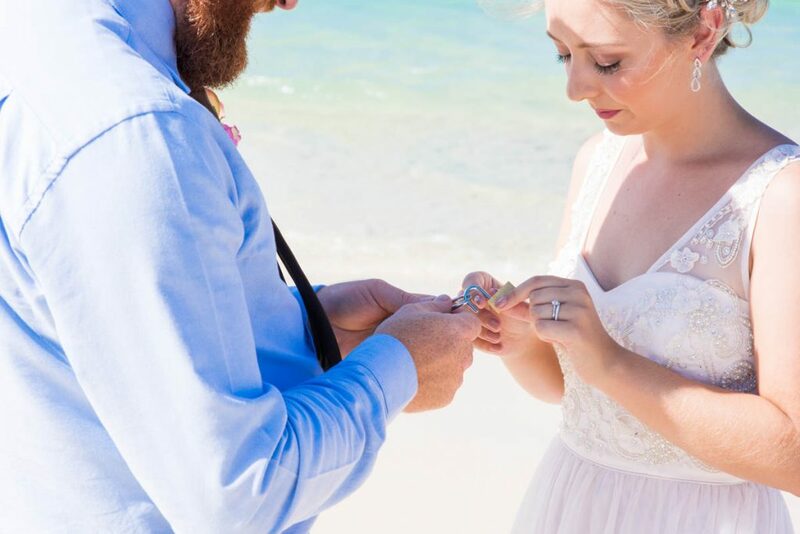 She helped us to plan a ceremony that suited us, and we appreciate the effort she went to to make our day special. 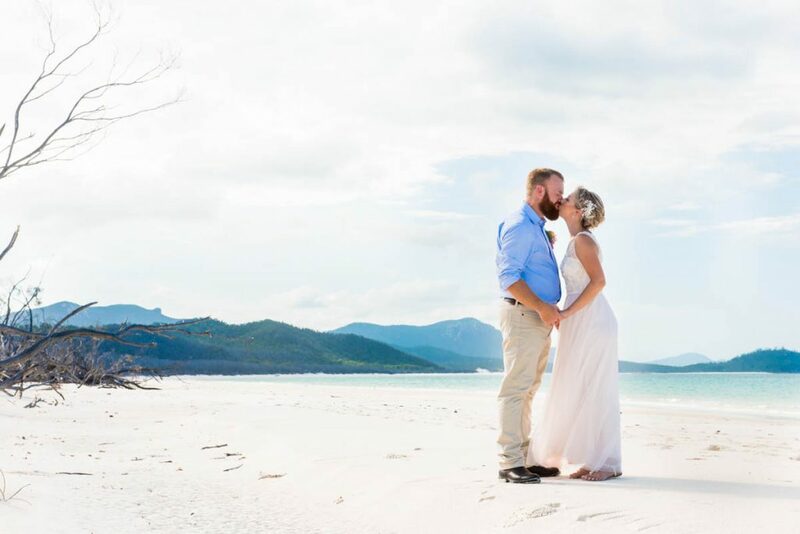 Deb from Tropix Photography produced some incredible photos that we will treasure forever. We are super happy with Deb’s work.